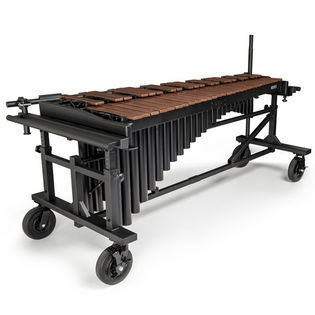 The Mapex Quantum Marimba features a high quality formulated synthetic bar material. 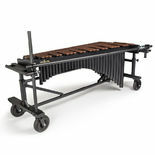 These bars are designed for optimal performance in all environments. The material used gives the bars a wood like appearance while producing a tone rich with warmth and projection. The tuning methods used ensures the highest level of consistency in tone.